The goal of Tender Empowerment is to reach and help as many people as possible. One of the ways this is accomplished is through public and private events for small groups. 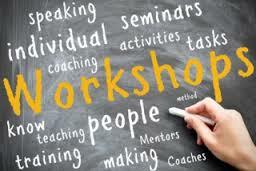 Workshops, group classes and speaking engagements are being booked now. Have a group and venue already? We will be happy to work with you to set up a group event for topics such as weight management, empowerment, sales confidence and more. Lehigh Valley Live Love Latch & Big Latch On Family Celebration 2016 I will be speaking at this great event! Come out and see me!